Have you ever tried chocolate shawarma? Or chocolate sushi? Beef in chocolate sauce? Or maybe chocolate vodka? 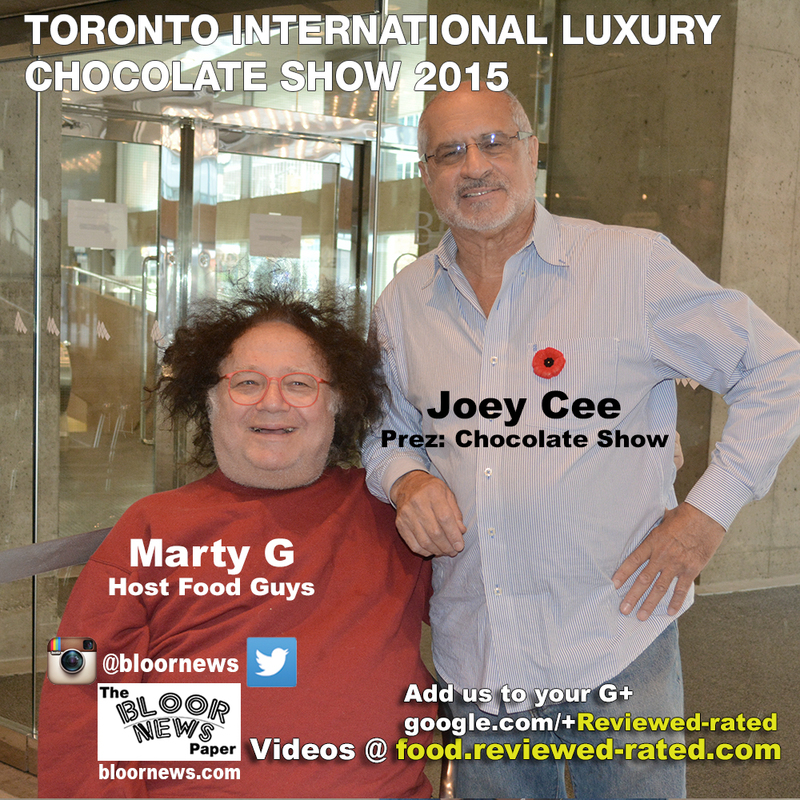 If you were among the visitors of the Toronto International LUXURY CHOCOLATE SHOW on Nov. 8, you most likely have. Local chocolatiers from Toronto, Oakville, Montreal and even Newfoundland as well as artisans from Hungary, Belgium and Mexico presented their creations. Everything from regular chocolate bars, biscuits and cakes to cars and shoes made of chocolate was there to entertain the attendees. Two Friends Chocolates, a Markham-based company, brought their signature truffles and chocolate peanut butter to the show. Founded in 2012, the company is owned by, surprise, two friends. They claim their friendship is the foundation of the company, the glue holding them together. Having pursued an education in engineering, they once discovered chocolate making and decided to go for it. Three years later they have no regrets. For those looking for a gift for THAT friend who is always difficult to surprise, why not break a couple rules? Forget the typical cheese&wine evening and try pairing your favourite wine with chocolate. Brix Chocolate for Wine gets your back there, offering carefully designed specialty chocolate bars and sets to go with any bottle of wine.